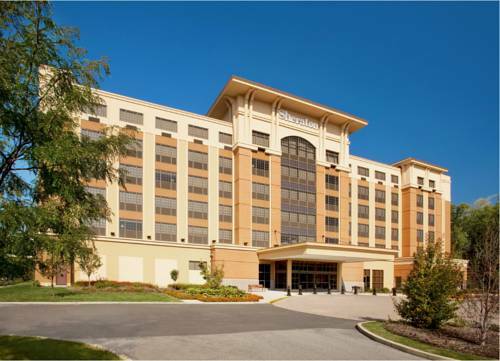 in New York is impressive; it means that the moment has arrived for another perfect day in Elmsford. 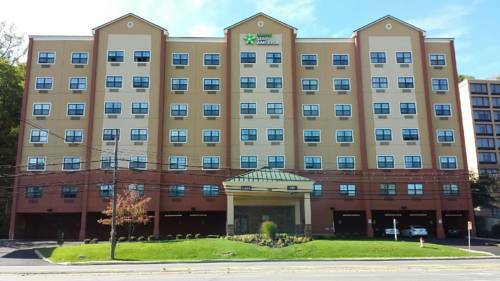 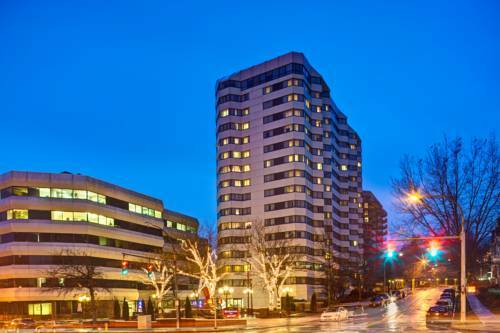 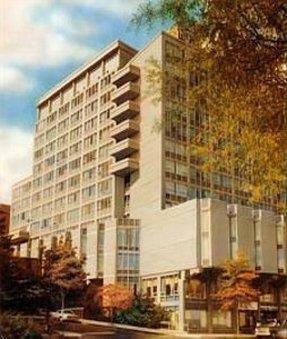 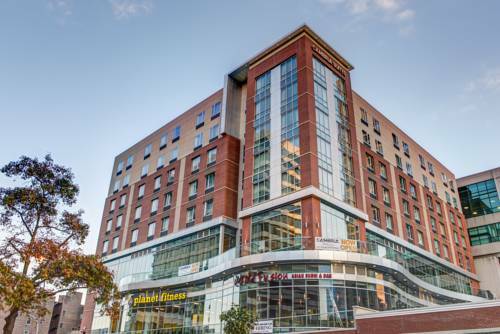 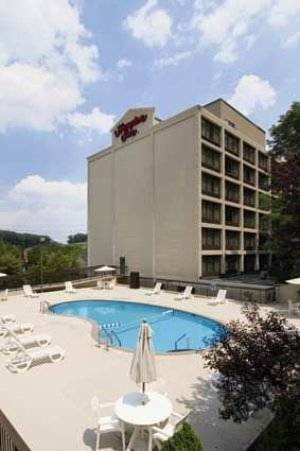 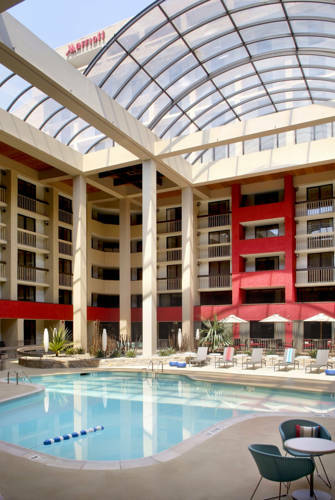 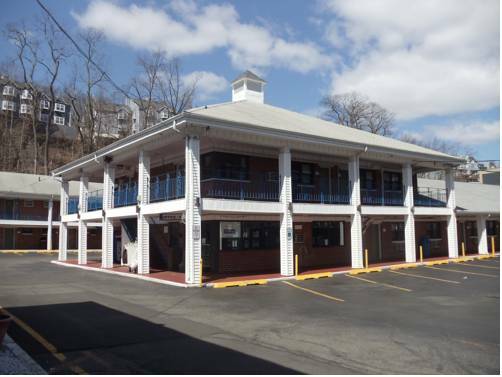 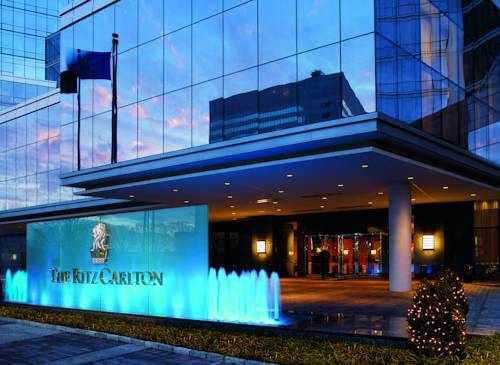 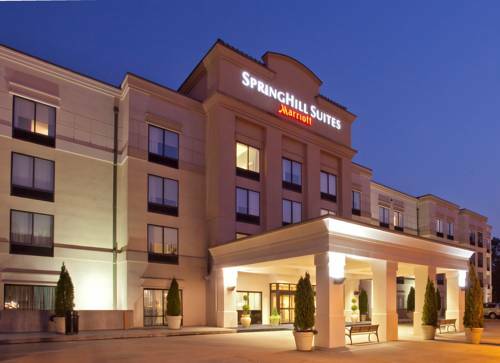 These are some other hotels near Extended Stay America - White Plains - Elmsford, Elmsford. 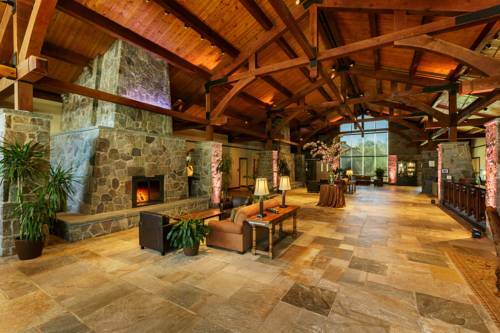 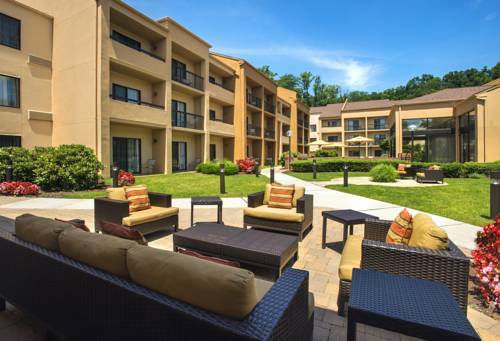 These outdoors activities are available near Extended Stay America - White Plains - Elmsford.